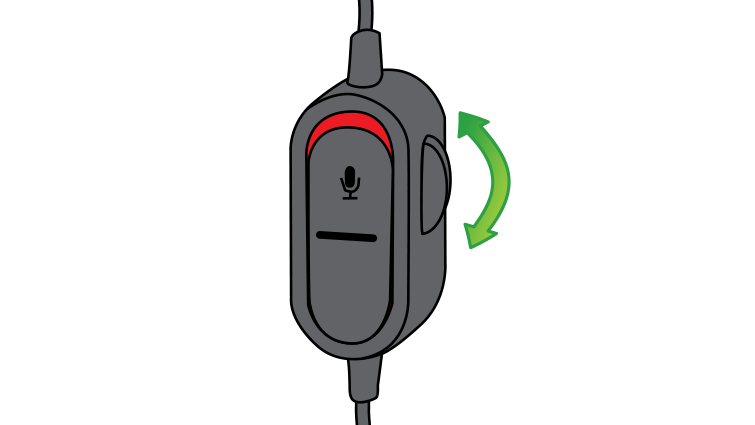 Once you've connected your Xbox One Chat Headset to your Xbox One Wireless Controller, you're ready to use it for in-game and party chat. 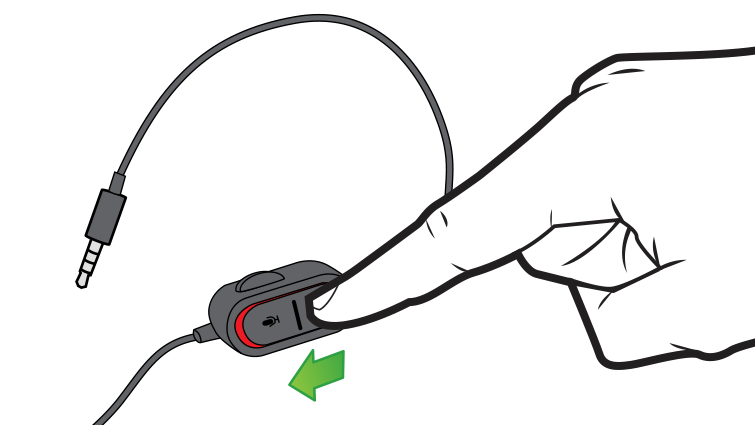 Volume controls: Separate volume-up and volume-down controls are on the right-hand side of the connector. 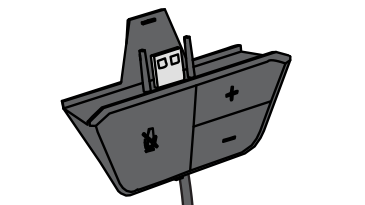 Mute: The mute button on the left side of the connector lets you mute yourself to prevent others from hearing you. To mute incoming audio, reduce the volume to an acceptable level. 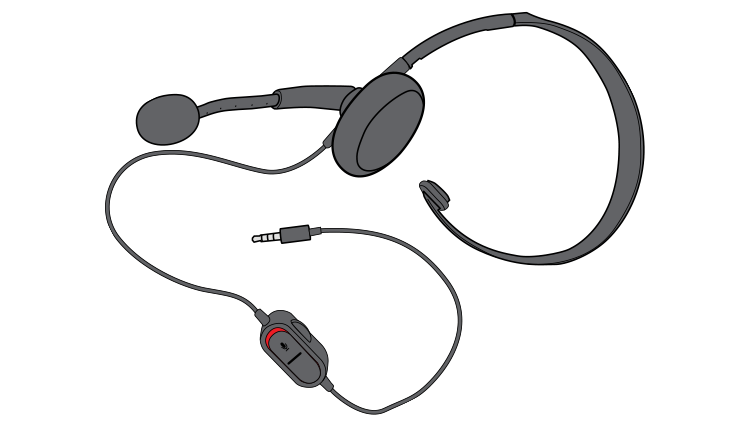 Need help troubleshooting your headset or chat audio? 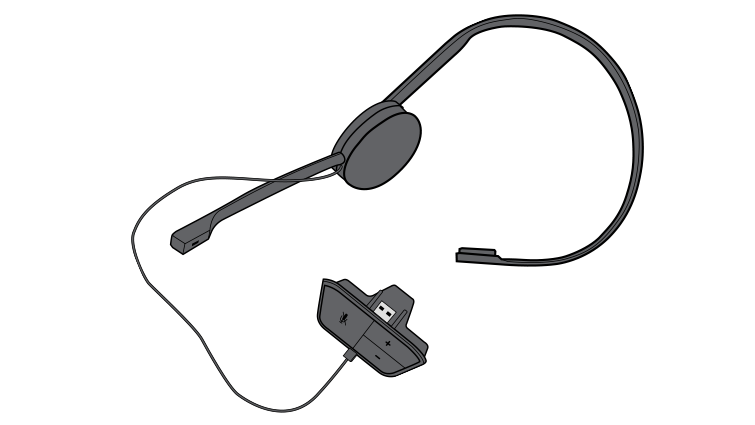 See Troubleshoot your Xbox One Chat Headset. Volume controls: A volume up/down dial is on the side of the audio controls. Simply scroll it up or down to your preference. You can also adjust your headset audio and mic monitoring by going to Settings and selecting Devices & Accessories. Select your controller and then select the audio option you want to use. Mute: The mute button is a slider button on the front of the audio controls. Slide it down to mute, and you will see an orange colour on the controls. Slide it up to unmute, and you will see a green colour on the controls. Would you like to contact Support regarding the "Use the Chat Headset with Xbox One" issue you were reading about or a different issue?